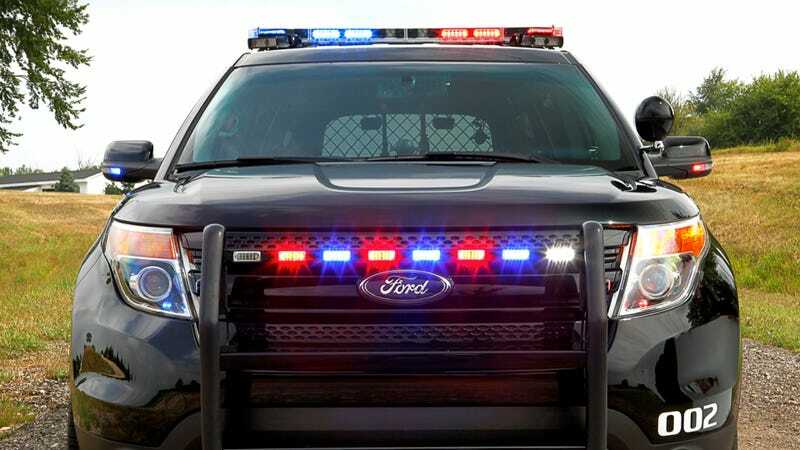 According to a just-released press release, the city of Chicago has placed an order to buy 500 Ford Police Interceptor sedans and utility vehicles. While it might be the largest commitment to date for the Ford Taurus-based police car, it's not really unexpected. Because, you know, Ford builds them in Chicago. That's sort of like an announcement that Auburn Hills, MI, the home to Chrysler's World headquarters, is buying nothing but Dodge Charger Pursuit police cars. Which they do. Still, 500 police cars is a lot of vehicles — and some good starting momentum to Robocop fleet sales.